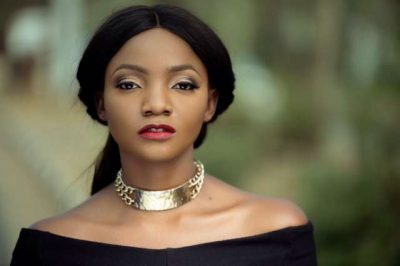 Simi and her mum has got us laughing on social media again and now she’s telling her mum to block her on Twitter. 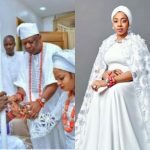 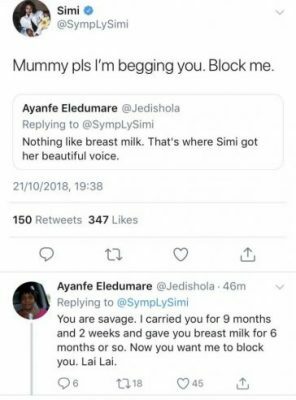 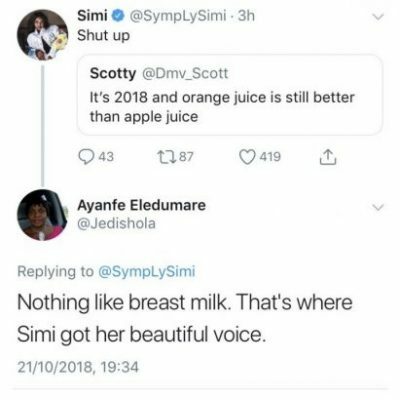 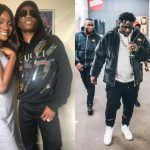 Simi and her mum have left us asking for more following an exchange which ensued after the singer’s mum disclosed that she got her beautiful voice from breast milk. 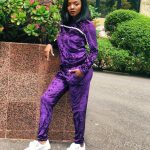 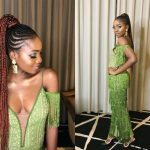 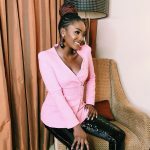 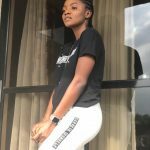 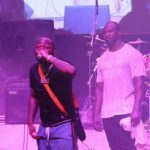 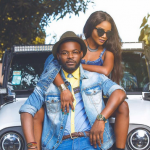 Simi: Why Is Everyone Complaining About Singer’s Outfit?